I’ve been playing tourist in my city. I explored Joburg from the top of the City Sightseeing Bus. Then I took their taxi to Soweto extension to visit South Africa’s largest, and most vibrant township. 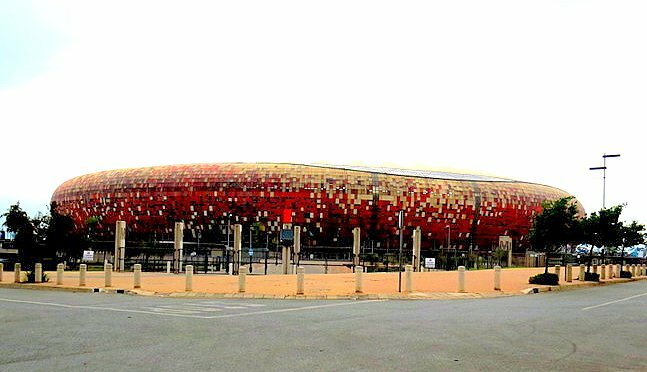 It is where some of South Africa’s most historic events took place and home to more than 1.2-million South Africans. Although it is part of the City Sightseeing Bus offering, it does not work on the hop-on hop-off concept in that you do not change (mini)buses. 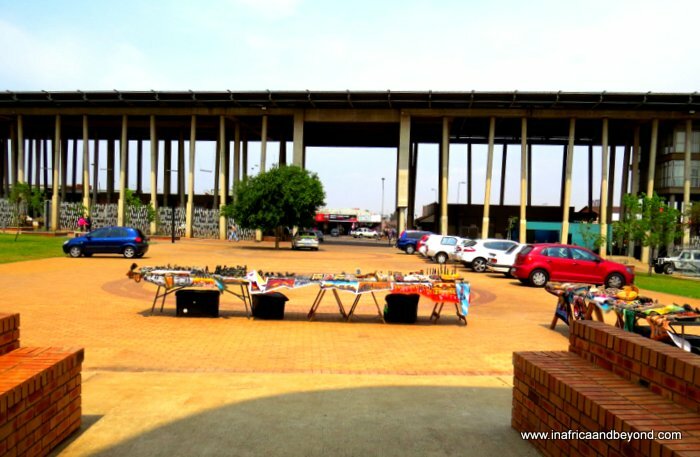 Instead, it is a 2-hour tour in a bright red minibus taxi with a live tour guide that stops at several different places of significance in Soweto. Some of the stops are photo stops and at others you are given more time to explore your surroundings. I had last been on a guided tour of Soweto over 10 years ago, with my colleagues at the corporate I worked for. 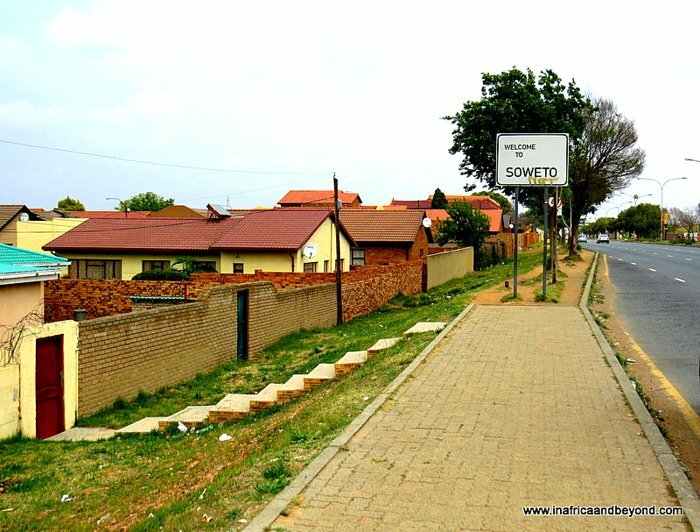 This one was quite different and Soweto itself had changed since then although its history and heritage remain intact. There were 9 of us on the bus besides the driver and the tour guide. We were 4 South Africans. The others were American, German and Emirati. Our guide Nipho introduced himself and then asked us to introduce ourselves. The foreigners were all bestowed with uniquely South African names, to their amusement. Throughout the tour, Nipho immersed us into the unique Soweto lifestyle, sharing personal anecdotes and teaching us kasi taal (local township slang) and taxi sign language, as he gave us information on our surroundings. We left Gold Reef City at 10h05 and proceeded to Soweto. En route we stopped to take photos at the calabash shaped FNB Stadium, the largest in Africa, where the opening and closing matches of the 2010 FIFA World Cup final were played. I had been here three times before, twice for World Cup matches and the last time, for Madiba’s memorial service in 2013. As we passed the mine dumps separating Johannesburg City from Soweto we caught our first glimpse of the sprawling township. Then we were welcomed to Soweto by the sign board at the Diepkloof entrance. Nipho pointed Diepkloof Extension out to us which is home to the relatively wealthy in Soweto and added that the locals call it Diepkloof Expensive. Indeed, the great disparity is clearly visible – squatter camps lie in close proximity to beautiful double-storey houses here – yet the locals live in harmony. A funeral procession passed by as mourners sang and Nipho mentioned that South Africans were probably the only people in the world who sang when they were happy, sang when they were sad and sang when they were angry. 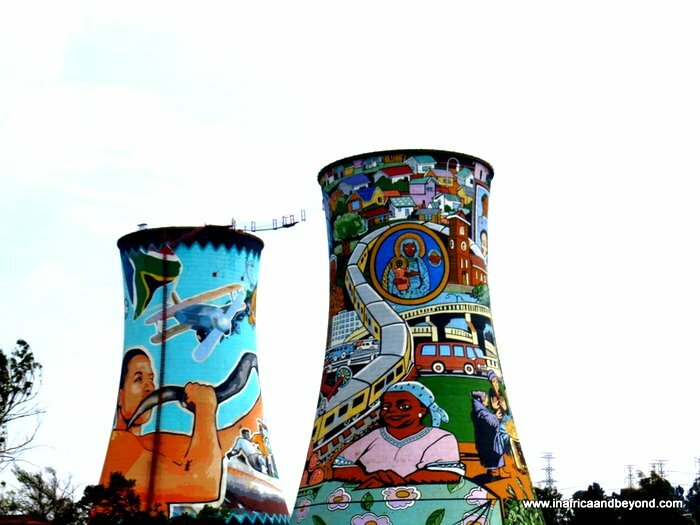 At the Orlando Cooling Towers, one of Soweto’s most prominent landmarks due to its brightly painted murals, we stopped to take photos. Originally cooling towers of a decommissioned coal-fired power station, they now host an extreme sports adventure site, boasting the world’s first bungee jump between two cooling towers and the world’s highest Suspended Catch Air Device (SCAD) Freefall. 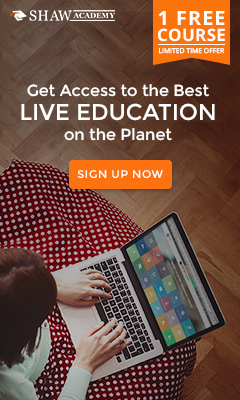 This definitely warrants a special visit for adrenalin junkies. We passed Orlando Stadium, home of Orlando Pirates Football Club, one of the top soccer teams in South Africa’s Premier Soccer League. 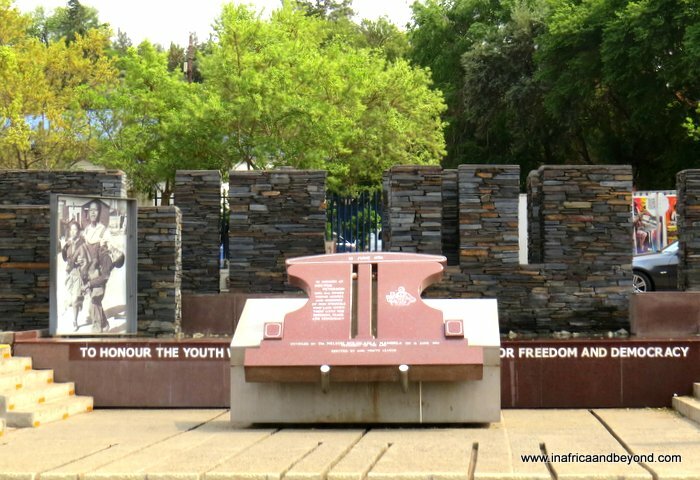 A visit to the Hector Pietersen memorial was next on the cards where we heard about the brave youths who lost their lives in the Soweto Student Uprising. We saw the tragic events of 16 June 1976 unfold before our eyes as the story was related to us and felt the pain. 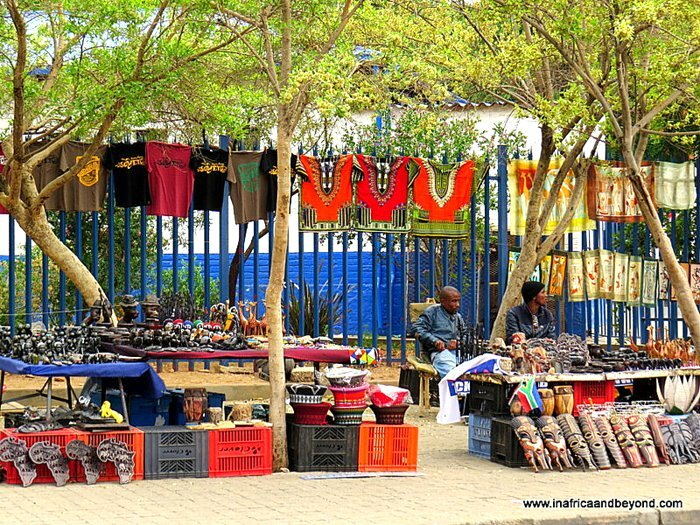 A Sunday craft market was set up opposite the museum, where the foreigners picked up some local souvenirs. The lively Vilakazi Street, the only street in the world which once housed two Nobel Prize laureates was our second last stop. 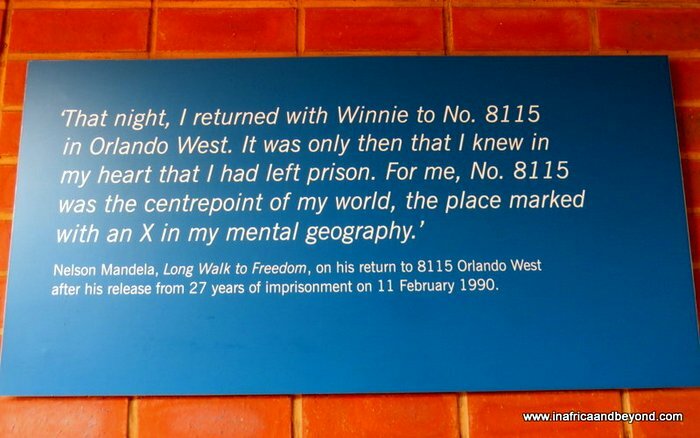 We started at No 8115 which was the house of Nelson and Winnie Mandela from 1946 until the 1990’s, although he was in prison for a large chunk of that time. 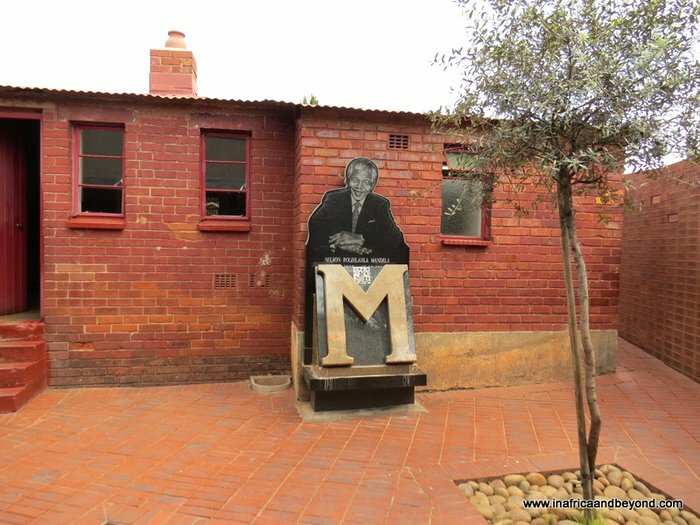 The house is now a museum containing memorabilia belonging to the Mandela family. We then proceeded to Desmond Tutu’s house where his family still stays when in Joburg, passing restaurants and bicycles for hire along the way. The Kliptown Open Air Museum at Walter Sisulu Square was our last stop. In 1995, 3000 people from different backgrounds, classes and races came together here to adopt the Freedom Charter. The 10 resolutions that form the basis of the South African Constitution are etched in a concrete slab divided into 10 sectors. 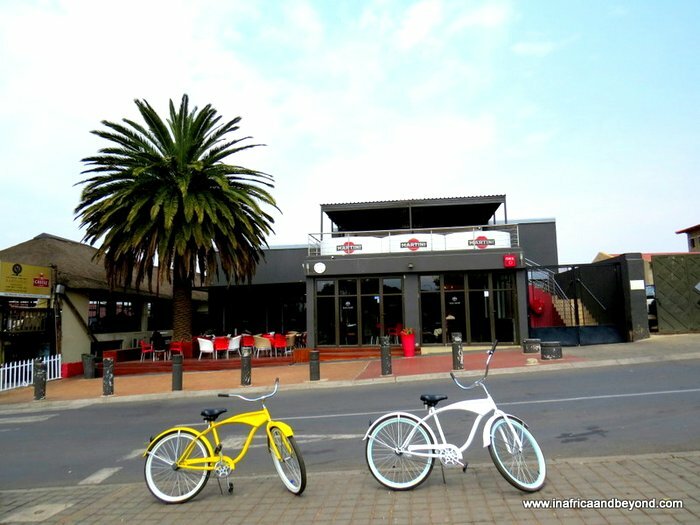 This is also where the Soweto Hotel is located. 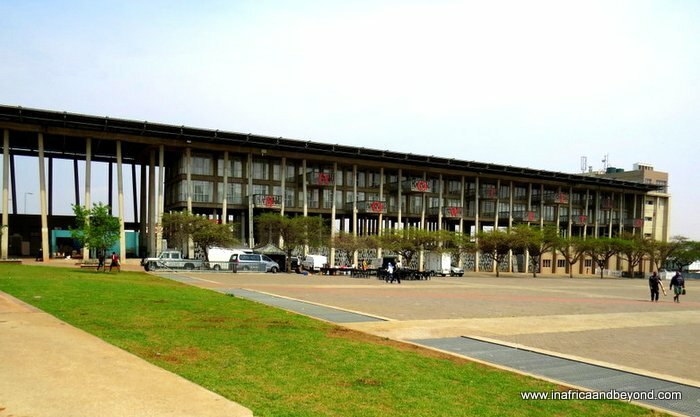 It is the only 4-star hotel in Soweto and is most unusual because it was built on stilts to allow the fresh produce market underneath it to continue its trade. We made our way back to Gold Reef City where passengers were left to meet the Red City Tour bus, visit the apartheid museum or go back home. The Soweto tour paid homage to SA’s history and heritage and was a very appropriate excursion for heritage month. We returned, richer in knowledge and prouder of our history. 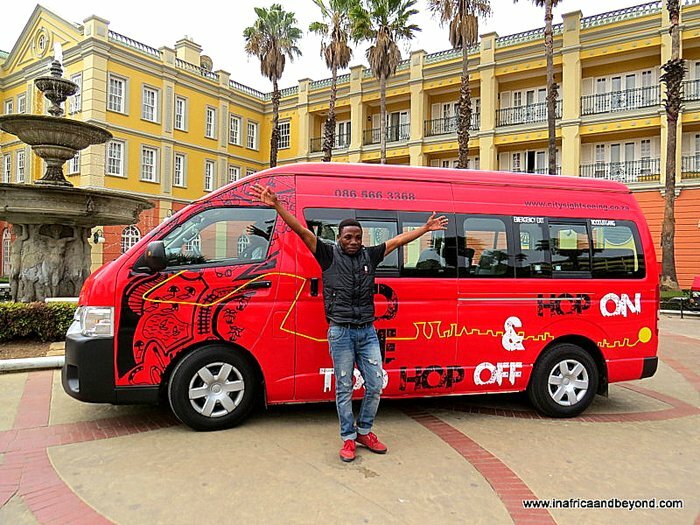 The Soweto tour tickets can be purchased in conjunction with the Joburg Red City Bus Tour. 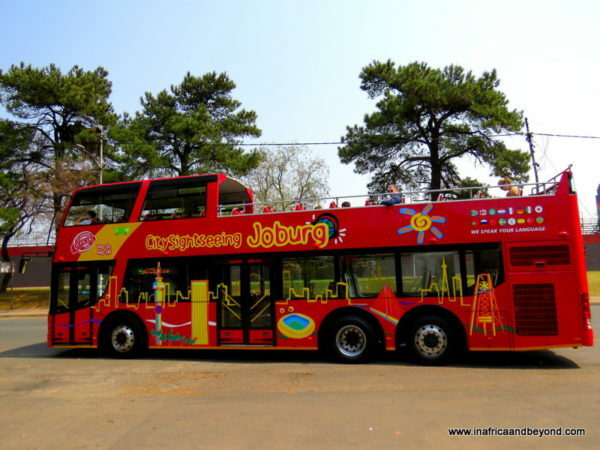 For more information, visit City Sightseeing South Africa. 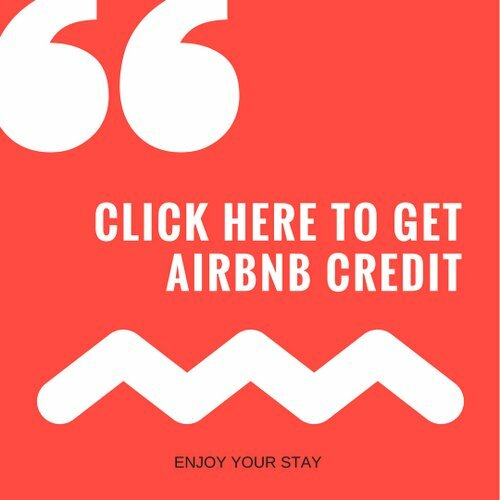 For accommodation in Soweto, click here. Thanks Rirhandzu. I think every South African should do the Soweto tour at least once! Sight seeing can really be life changing. There is so much to see in the world mash’Allah! That is so true Aishah! I love reading about life in different countries. Your posts make it possible for me to see what life is like in South Africa. Thank you. Thank you Jameela. That is definitely one of my aims with my blog! Loved the post and the pictures are good. Thanks Zainab. Love your recipes too! Wow looks great! The Mandela house looks soo interesting. Googled the inside of the house but not too sure of the authenticity of what came up. Thank you Five Adventurers. 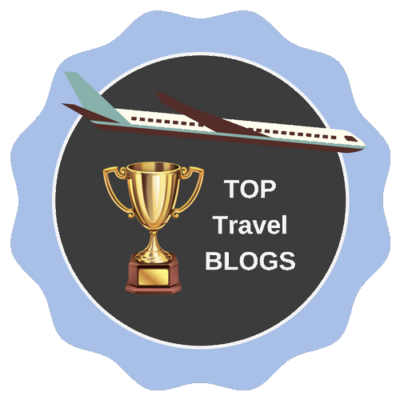 You should definitely add South Africa to your bucket list! 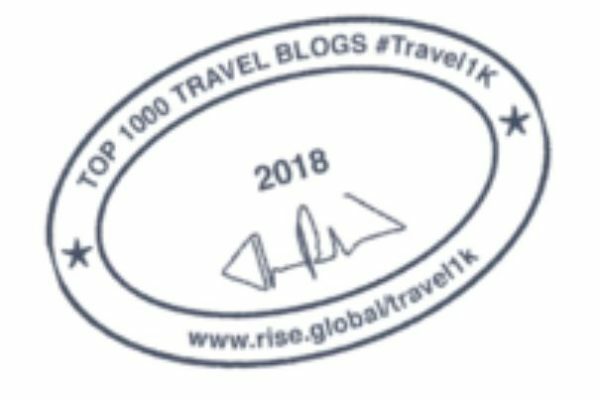 Wow, fab post, looks amazing. I would love to go to South Africa and it looks like there so much to see and do in your home city. 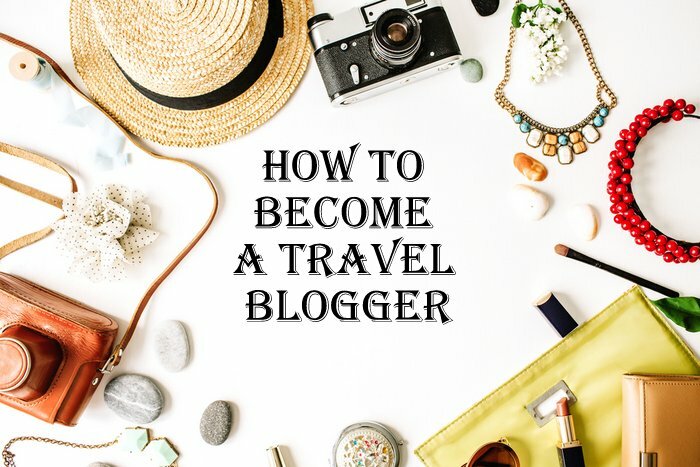 Johannesburg was never on the radius but this post highlights all the fab sights that the city has to offer! It is cat@jugglingact. 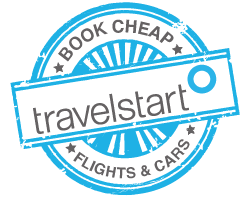 It’s safe and convenient and you’re guided by locals!